Wherever life takes you, Just Dance 2019 beats to the rhythm of your life moments! 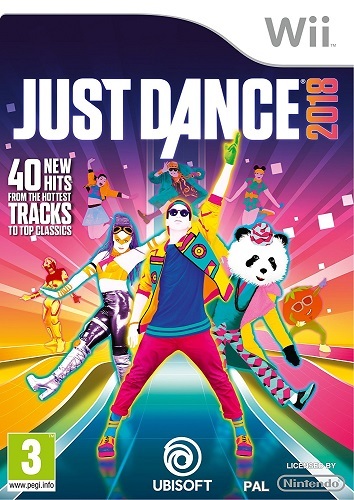 The #1 Music Video Game Franchise of All Time*, with over 65 million units sold** is coming this fall with 40 new and fun songs. Whether you’re a party starter, a dancer in the making, or a seasoned pro, get ready to turn up the volume and unleash your inner dancer with Just Dance 2018! Dance to 40 of the hottest tracks of the year.